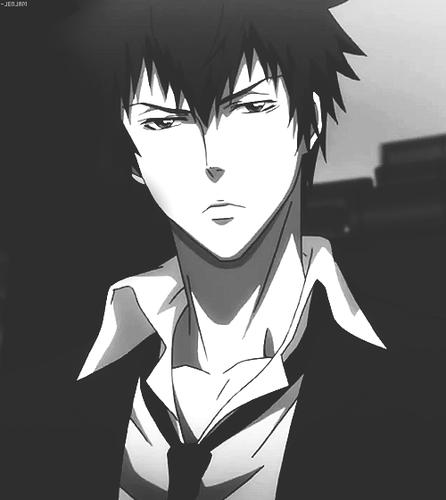 Shinya Kougami(狡噛 慎也). Anime: Psycho-Pass. 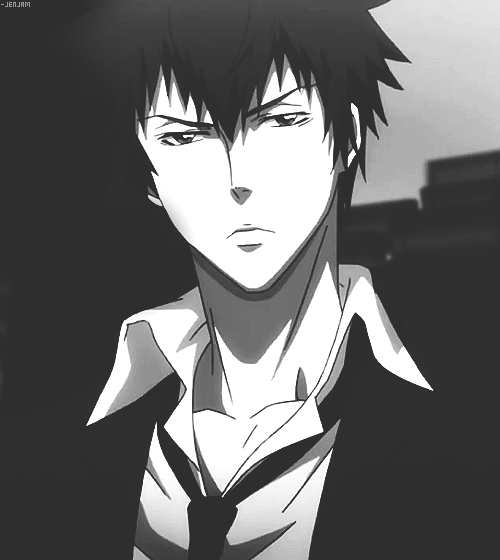 Wallpaper and background images in the ऐनीमे के लड़के club tagged: photo psycho-pass kougami hot anime guy. This ऐनीमे के लड़के photo might contain बिजनेस सूट.